Australian developer Black Matter has closed a deal with UK publisher Team17 to bring its tactical Second World War shooter Hell Let Loose to Steam Early Access in 2019. With additional teams in the US and Russia, the 50 vs 50 tactical shooter doubled its Kickstarter goal to raise over $300,000 (AU). 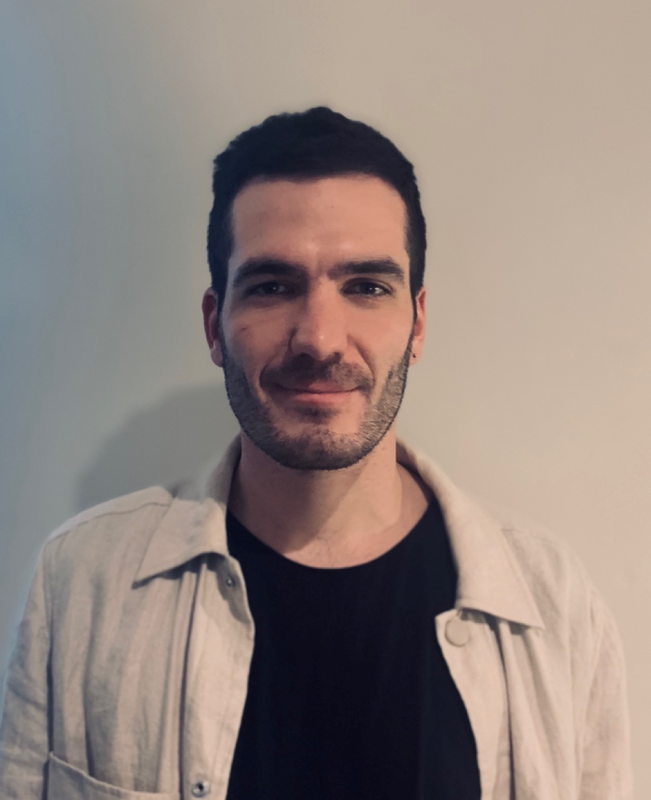 Breaking the online multiplayer market with a highly-tactical Second World War shooter presents a series of challenges for Black Matter, however -- something which co-founder and CEO Maximilian Rea discussed with GamesIndustry.biz. Eeven Battlefield V developer DICE felt the squeeze over Black Friday with its latest entry into the series only reaching No. 4 in the UK charts. Additionally, Battalion 1944 developer Bulkhead Interactive just received a considerable boost after deal which saw Square Enix acquire 20% of the company. However, Rea hopes that the game's focus on "emergent, large-scale gameplay" will give Hell Let Loose and Edge over its competitors. "It was tough to watch other World War Two titles be announced and released during the time we've been developing Hell Let Loose," he said. "However, we are confident that Hell Let Loose will offer something unique to players looking for an authentic WW2 experience." Unlike the frantic carnage of most online multiplayer shoots, Black Matter hopes to foster a more slow-paced experience where "the tension before combat and the camaraderie of playing with friends is just as important to the experience" as combat. "The community has also attracted older players, who enjoy loading and firing artillery or delivering supplies or building minefields or commanding," added Rea. Along with offering a wider range of support roles, Rea said that Black Matter has leaned into some "seemingly unconventional" design features to foster slower-paced, tactical experience. "It was tough to watch other World War Two titles be announced and released during the time we've been developing Hell Let Loose"
"Project Reality -- an old Battlefield 2 mod -- has been the largest inspiration to us," he continued. "It totally re-positioned the FPS genre away from shooting-based-success and put emphasis on a wide spectrum of different but equally valuable experiences. "Managing to get a supply truck through enemy lines, setting up an ambush, supporting your unit as a medic -- all of these game design elements proved enduringly fun and totally different to the run-and-gun shooter of the day." Hell Let Loose also has a focus on historic realism that drives the design philosophy of features, before then slowly dialing it "towards the 'fun' end of the spectrum". "While you can review your own stats at the end of the game, during the game your score is measured by the unit -- your group," said Rea. "We want players to take selfless action for the good of their team as opposed to constantly be thinking how they can individually benefit." One of the longest-standing problems in online multiplayer faced by developers is fitting the experience to the original concept and design document; ideas are great, but players are unpredictable. However, Rea suggested that Black Matter was fortunate as games like PlayerUnknown's Battleground and Fortnite "have popularised small, organised groups of players who are unafraid to use [voice chat] and compass bearings." Debbie Bestwick, Team17 CEO, said in a statement announcing deal that Hell Let Loose "offers something truly special". "Black Matter has created an incredible game and we were blown away when we were first introduced to it," she added. "We know fans of the genre will be, too. We are delighted to not only support them in delivering the quality gaming experience they wish for their fans, but to help them on their journey as a team, as well."